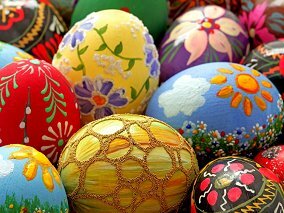 Celebrate Easter at the Warren Lodge Hotel and be welcomed with friendly hospitality. Our delicious Easter Sunday and Monday lunch or dinner menu offers 3 courses for £19.95 for adult. Children can either order a smaller portion from the adult menu or a children's menu will be provided on the day and priced at £9.95 including an Easter egg.